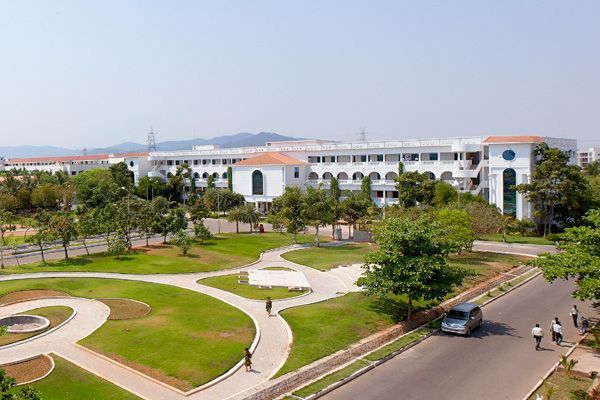 Dhanalakshmi Srinivasan Polytechnic College established in the year 1998, is one of the top polytechnic colleges in TamilNadu. The college is recognized by Government of TamilNadu, approved by AICTE, New Delhi and Directorate of Technical Education, Chennai. The college provides innovative and vibrant environment for technical education and gives an assurance of 100% placement opportunity.